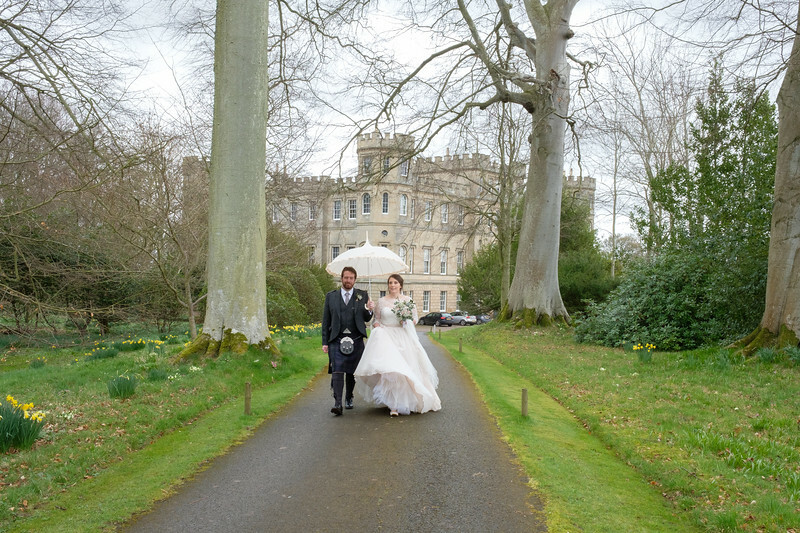 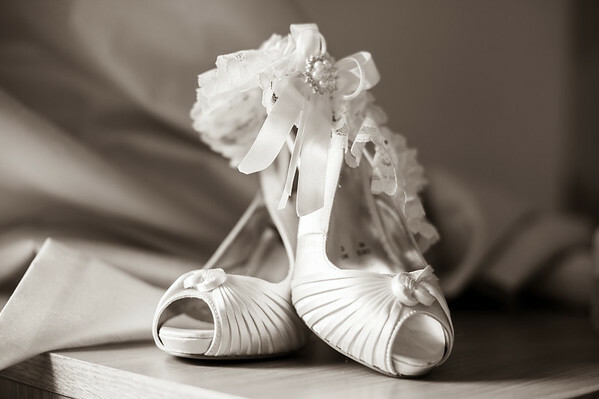 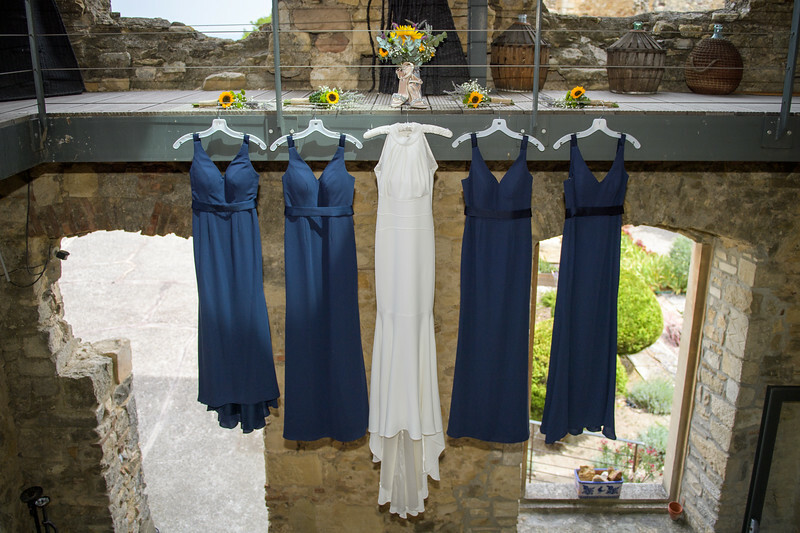 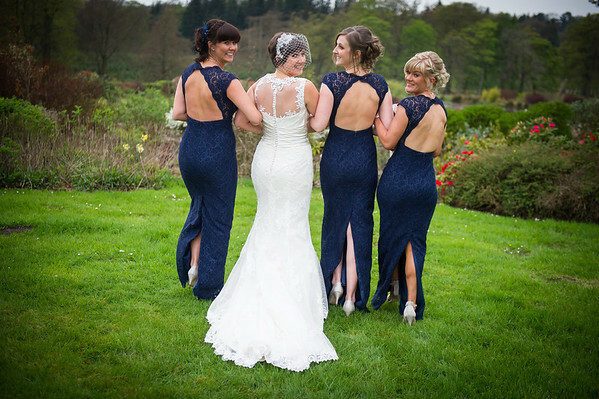 We work as a team and love to be part of your special day. 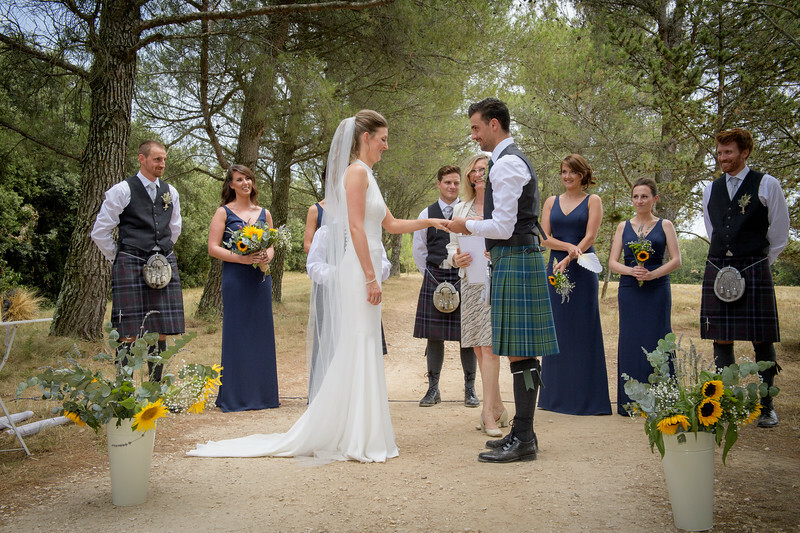 We are lucky to have our studio in Boness just a short distance from most of Central Scotland’s most popular wedding venues. 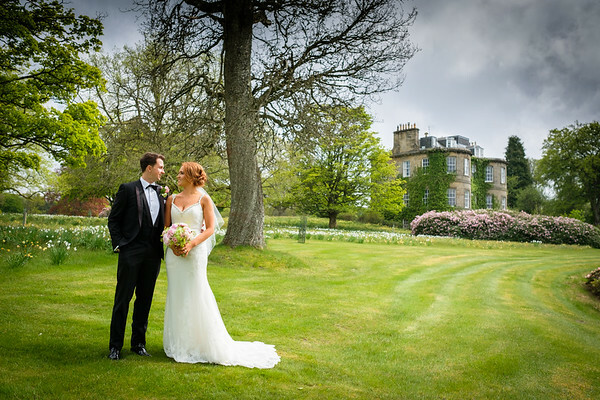 These include Glenskirlie Castle, Glenbervie House Hotel, Airth Castle, Norton House Hotel, Inchyra Grange, Houston House, Dalmahoy Country Club. 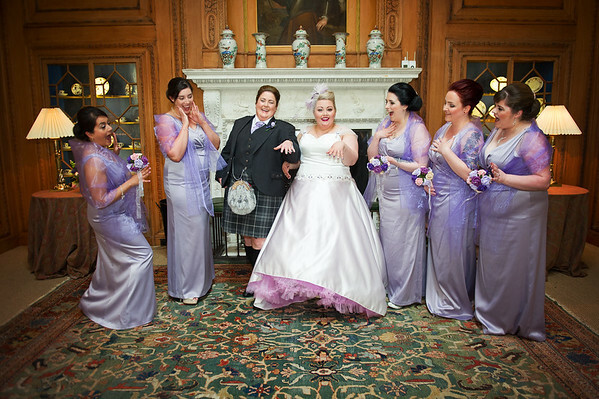 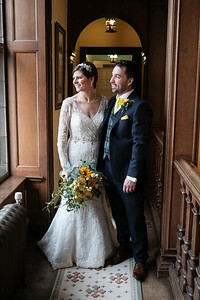 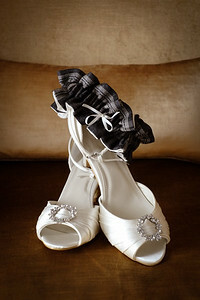 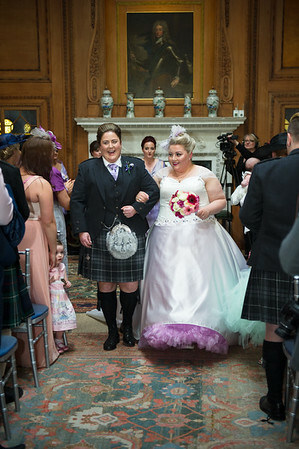 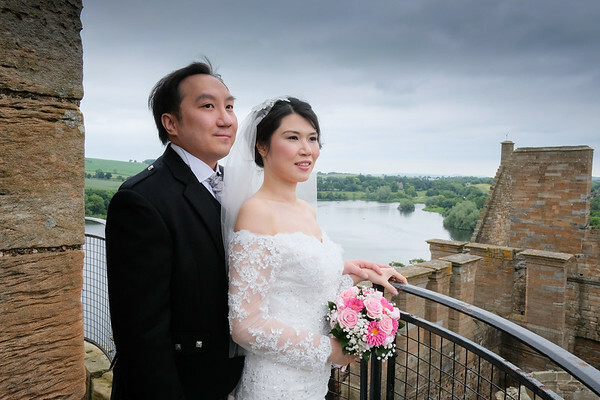 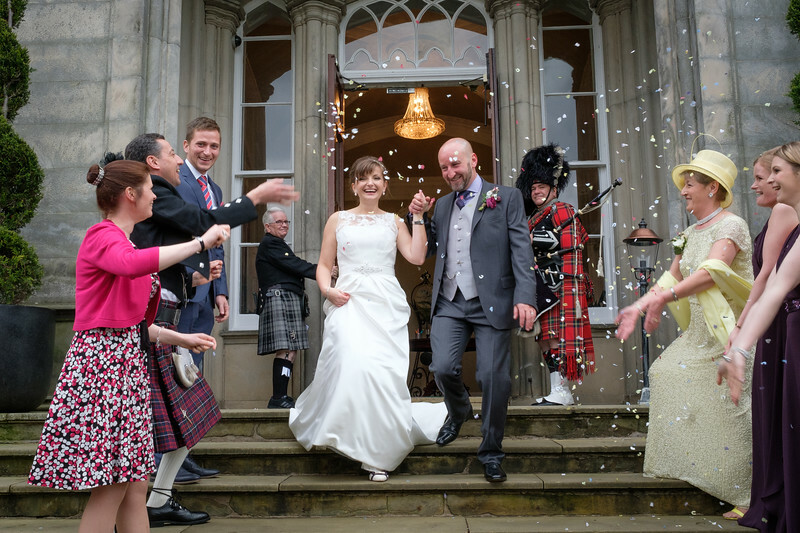 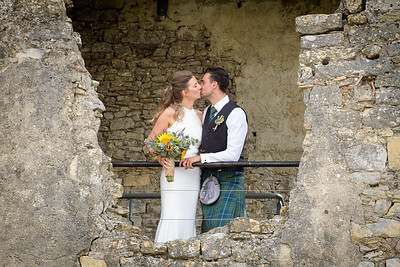 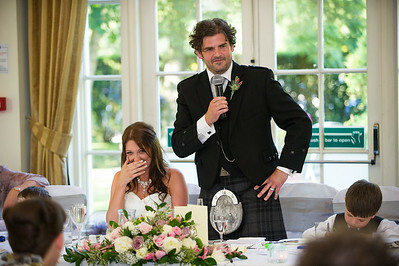 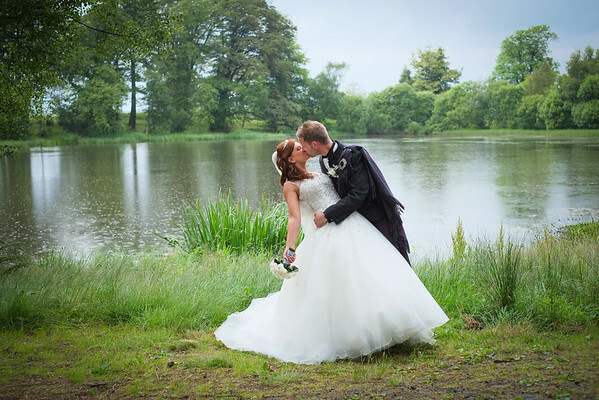 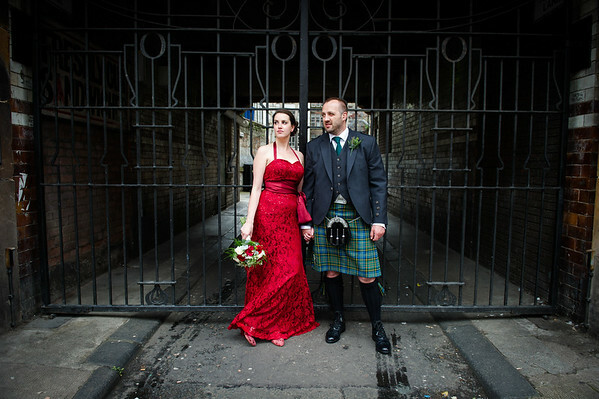 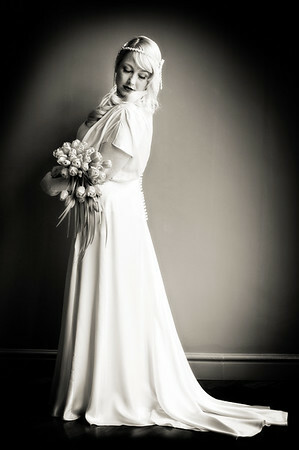 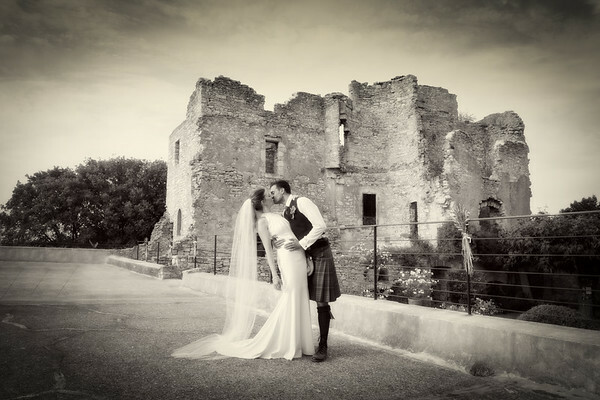 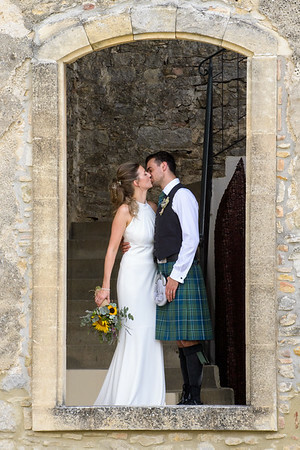 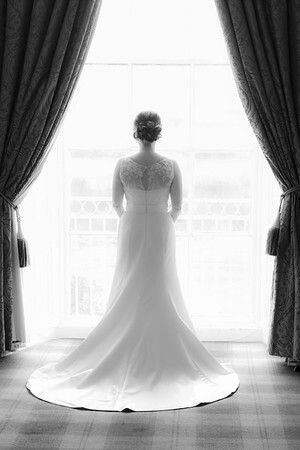 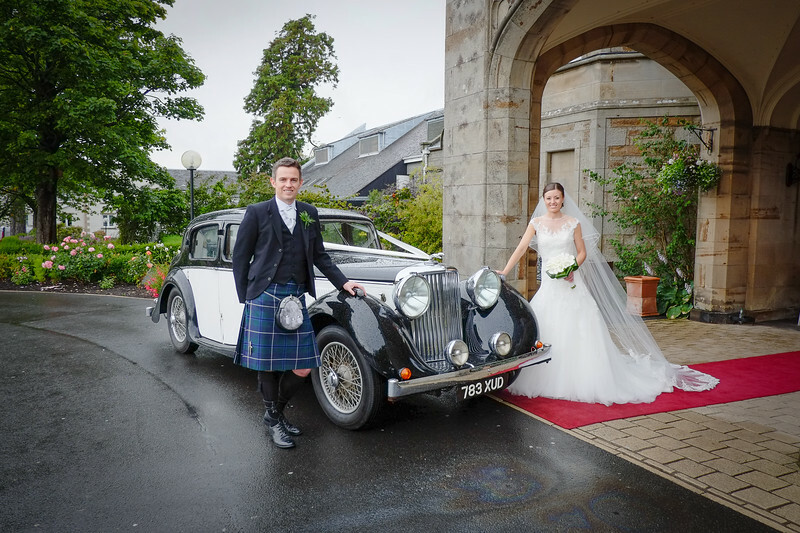 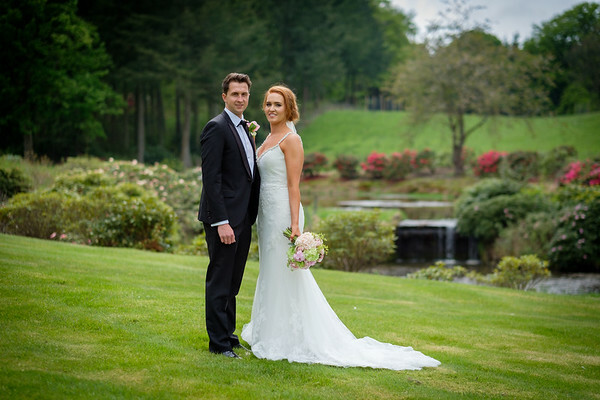 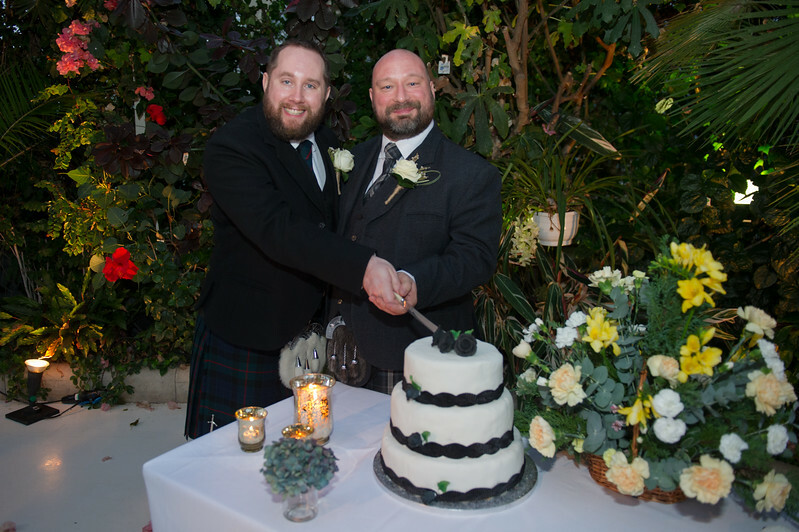 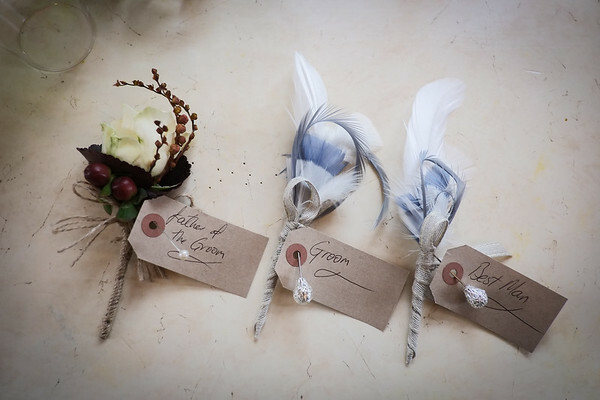 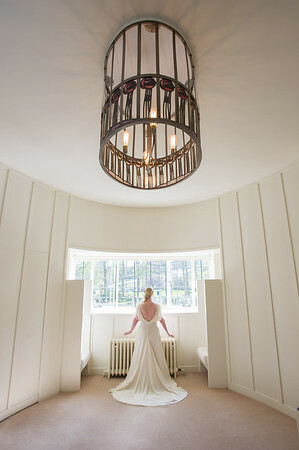 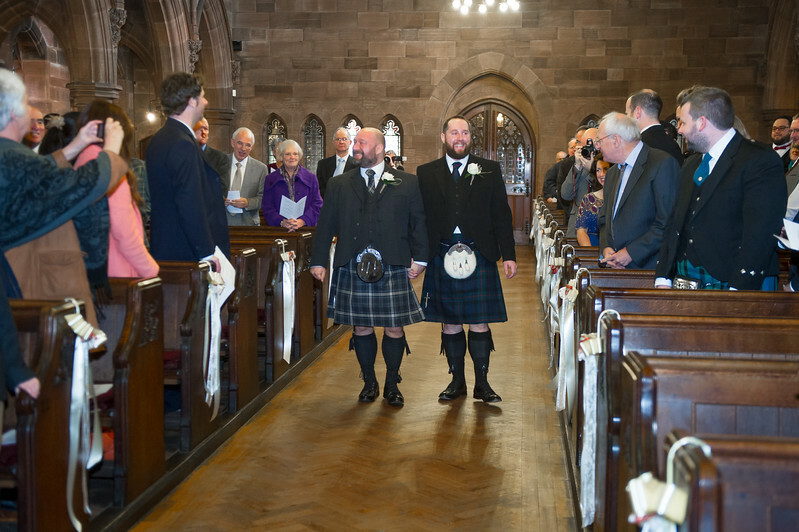 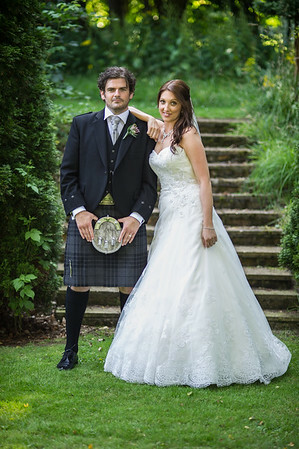 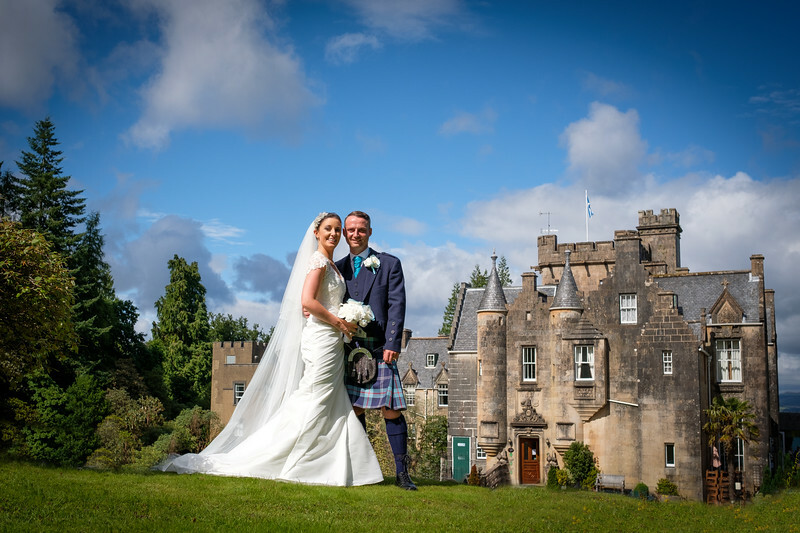 With our central location we also cover many venues in Edinburgh, Glasgow, Fife and the Borders. 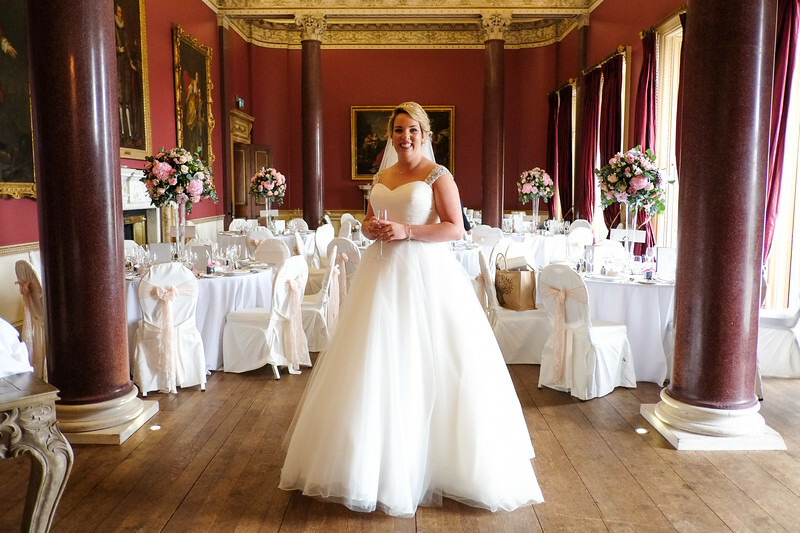 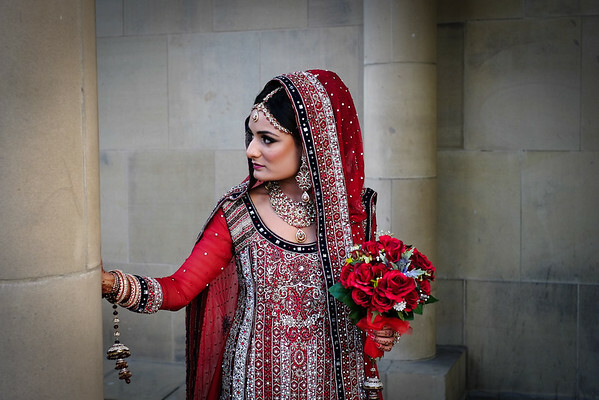 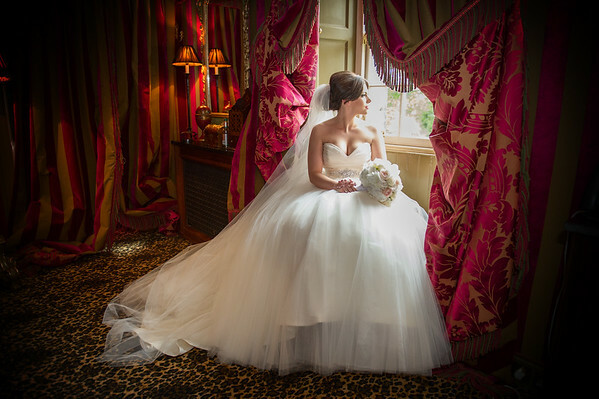 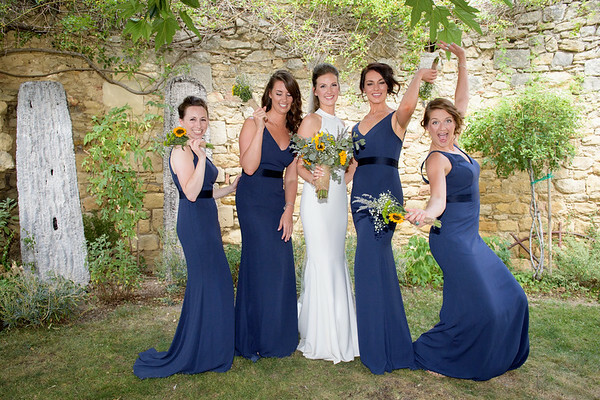 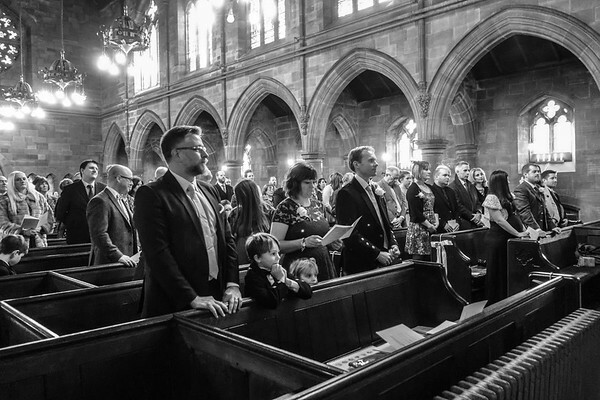 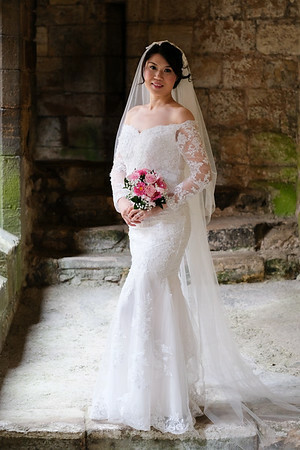 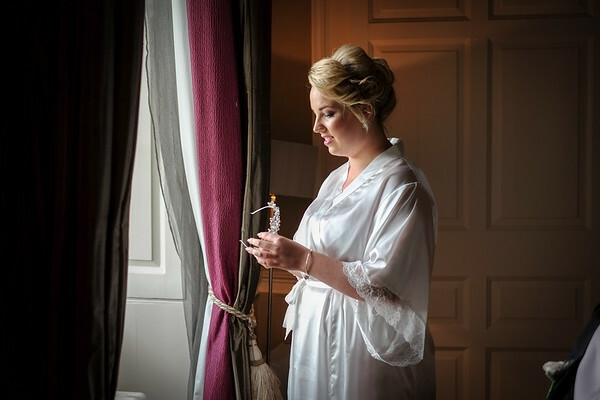 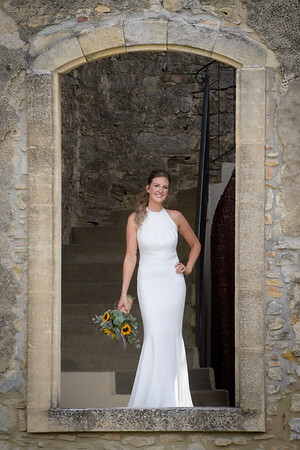 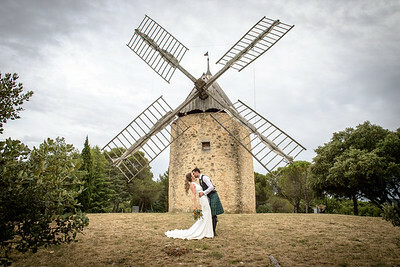 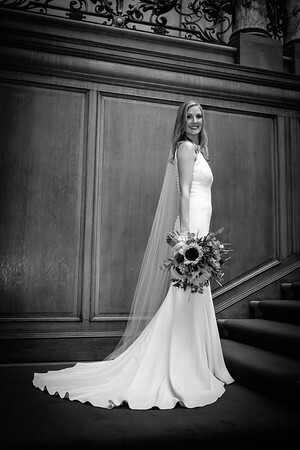 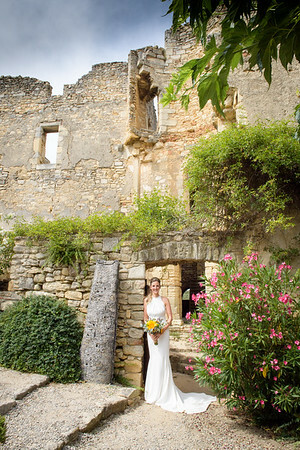 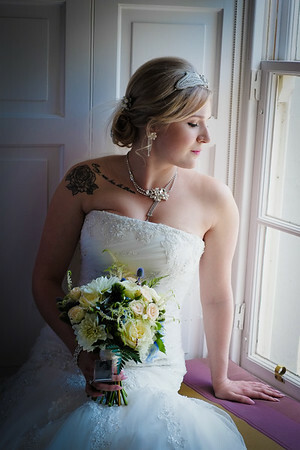 We have a relaxed and natural style of photography and work with the bride and groom to capture all the special moments and tell the story of your day.